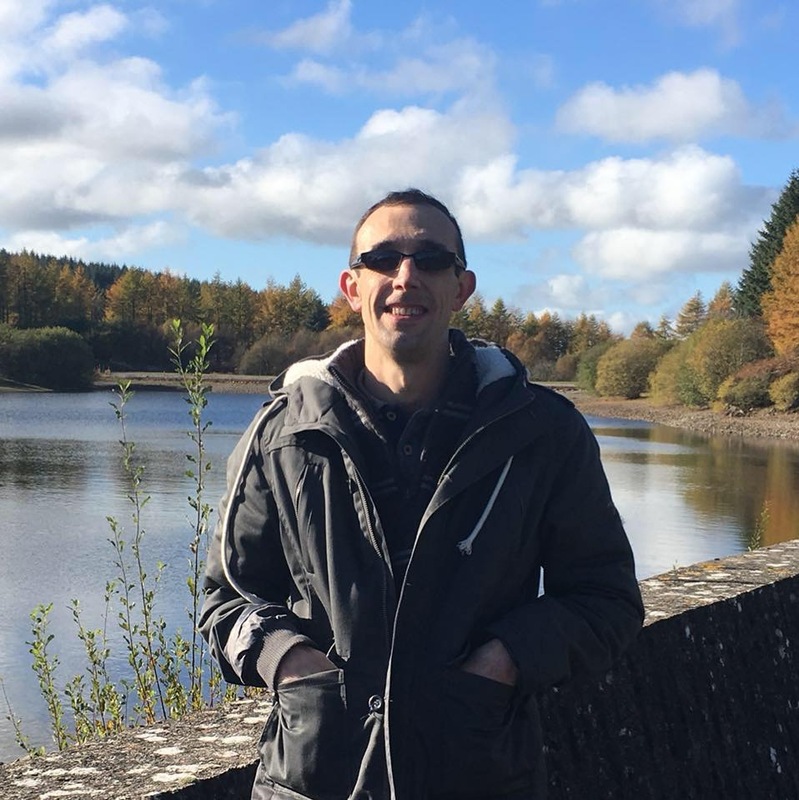 In his latest blog around living with mental health, Sean Graham talks about dealing with loneliness and getting involved with a support group based in Chester. Photo: Sean Graham. Have you ever sat in a busy pub with your friends, but felt lonely? Do you find yourself wanting to be lonely, while also wanting to be around people? Do you find some form of comfort in being lonely or do you find loneliness extremely painful? If you can relate to this then please read on. I find loneliness utterly confusing. A few months back I got involved in a local event one evening. The community hall was full of people, many of which I knew and spoken to. I was surrounded by some of the nicest people I could’ve wished for and it was a fabulous evening, yet deep down I felt lonely and isolated. On New Year’s Eve I climbed Snowdon alone. Naturally you would think that being in the wilderness would trigger loneliness, dredging up all those negative thoughts because after all: I was on my own in the middle of nowhere, yet there I was serendipitous in solitude and at ease with everything. Not a single negative thought had crossed my mind, but as it turned out the day preceding this was the day that I damaged a perfectly good relationship with someone I’d helped all year by selfishly throwing all my negative thoughts in her direction, and that’s just putting it mildly. It just goes to show how destructive these feelings can be, and how they can affect my behaviour potentially destroying friendships. Sadly this is something I cannot undo. Ultimately sometimes learning the hard way is the only way. The past couple of years has taught me that loneliness isn’t simply a case of being on your own in a physical sense. The feeling is partly stimulated by unfair comparison. I look at other people and perceive those as being successful over the smallest of things. I then start focusing on the things I don’t have and categorise myself as a failure, the loneliness creeps in and so begins the vicious cycle. My perception is that all my friends have families (wife, children, etc) but I’m single and I tend to put too much emphasis on negative thoughts the likes of which trigger my feelings of loneliness. It is during these moments I throw away all the positives, hit the self-destruct button and have feelings of despair. All I am left with is the feelings of wanting to run away to some dark miserable place and pretend I don’t exist, which sounds quite ridiculous I know. The question is: How can you manage loneliness? What can you do to stop it leading to uncharacteristic behaviour and dark thoughts? Are you really on your own? As it turns out you’re not. A few months back I came across a mental health support group in Chester called ‘Rethink. Picture the scene. It’s Saturday night and I’m sat at home searching for the words ‘mental health support group’. It’s not something your average 36-year-old single male would be doing on a Saturday night, and it’s certainly not something I ever thought I would do. The fact of the matter was: I realised that nobody was going to come knocking on my door offering me help. That’s not how it works. I had to go out and find it. I needed to accept it. During the two months of cogitation I finally plucked up the courage and got in touch with Chester Rethink. In the back of my mind the words ‘support group’ did put me off. I’d painted this picture of a group of people sat in a circle all talking about depression in some sterile hospital-like room, but the reality couldn’t have been further from the image which I’d formulated. On my first visit I had found a relaxed means of escape from these negative thoughts. It’s a place to go and be who you want to be. If you want to play board games, read a book, do crosswords or sit quietly for a couple of hours then that’s ok. The diverse range of people lends itself well to a more positive way of thinking and it’s a sociable environment that makes me feel I can be myself. If I’m having a bad day and I visit the group I am able to talk to others because everyone in the group understands the emotions tied to a variety of different mental health illnesses. Coming to this group has helped me realise that although each person’s individual circumstances are different, the emotions and the feelings which form depression all amount to the same thing. The charity provides regular support for those experiencing mental health in the form of regular meetups, visit mind.org.uk for more information. Read more about Sean’s experiences of coping with mental health issues in his previous Mental Health and Me blogs written for We Are Chester.